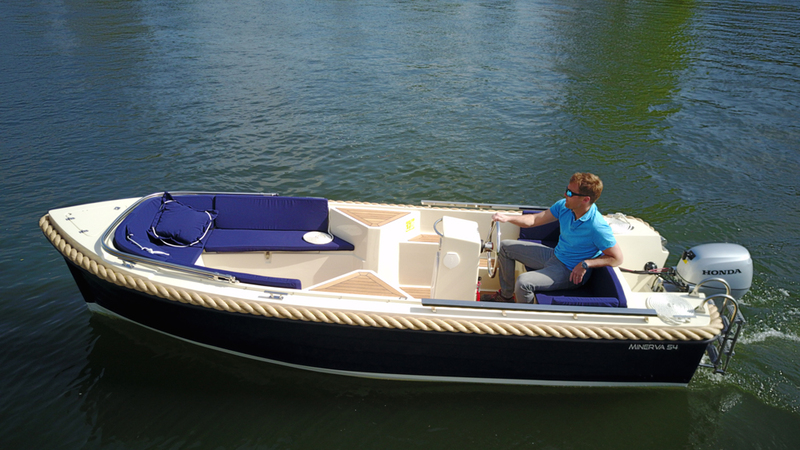 We offer a range of picturesque moorings and storage options suitable for classic launches, cruisers as well as some narrow boats and widebeams. Some of our mainland moorings are now upgraded to floating pontoons making an ideal shelter for larger boats over the winter; with year round water and electricity. We have a 40 Ton Tadano Faun all terrain crane to meet the growing demands for our services and storage facilities. Hambleden Marina specialises in wooden, steel and GRP boats and we have the expertise to carry out a very wide range of work. 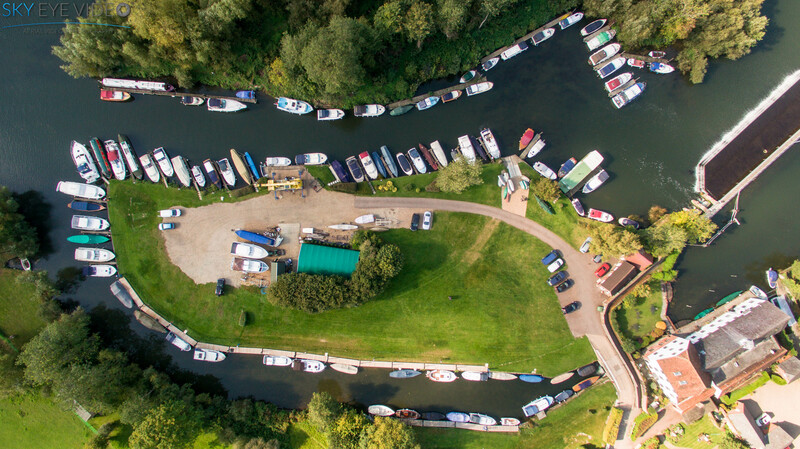 Situated in an area of outstanding natural beauty just below Henley-On-Thames, Hambleden Marina offers comprehensive services, moorings and storage options in an idyllic and friendly environment. 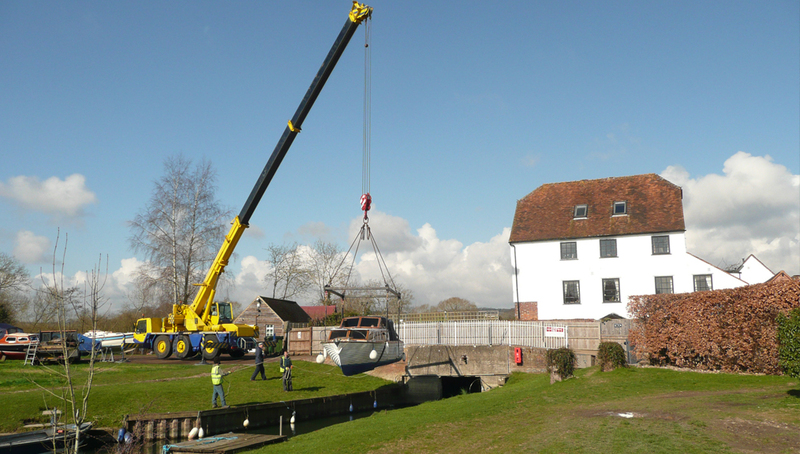 Hambleden Mill Marina is situated in an area of outstanding natural beauty at Hambleden Lock. Enjoy the friendly atmosphere of an independent, family run marina, situated in an area of outstanding natural beauty where the Hambleden valley meets the river Thames near Henley. We offer a range of picturesque moorings and storage options suitable for classic launches, cruisers, canoes and small craft as well as some narrow boats and widebeams. Some of our mainland moorings are now upgraded to floating pontoons making an ideal shelter for larger boats over the winter; with year round water and electricity. Our services are first class and include CCTV, toilets, showers, Elsan disposal, craning and pressure washing and much more. Hambleden Marina specialises in wooden, steel and GRP boats and we have the expertise to carry out a very wide range of work. 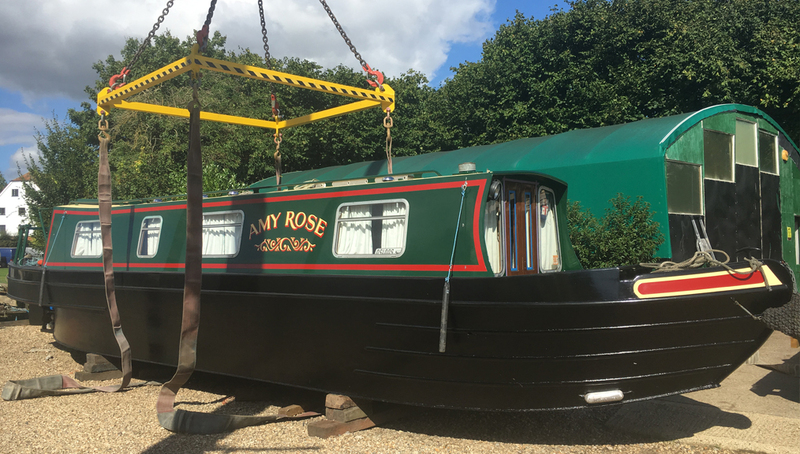 We can provide mooring and storage all year round, including winter storage both on the water and on hard standing and year round water and electricity supply.